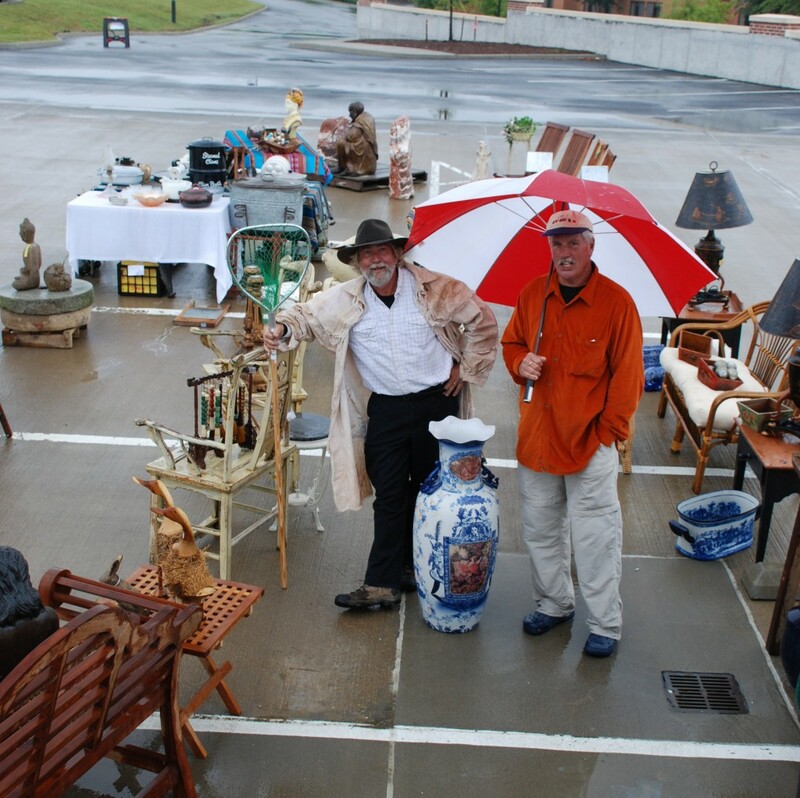 Mark your calendars for the Fall Antique Show and Flea Market. Saturday Sept. 14 from 8am-2pm at High Street in Williamsburg-1430 Richmond Road. There will be over 100 vendors including us with antiques,collectible,artwork, jewelry,furniture,crafts and much more. Hope to see you there rain or shine!